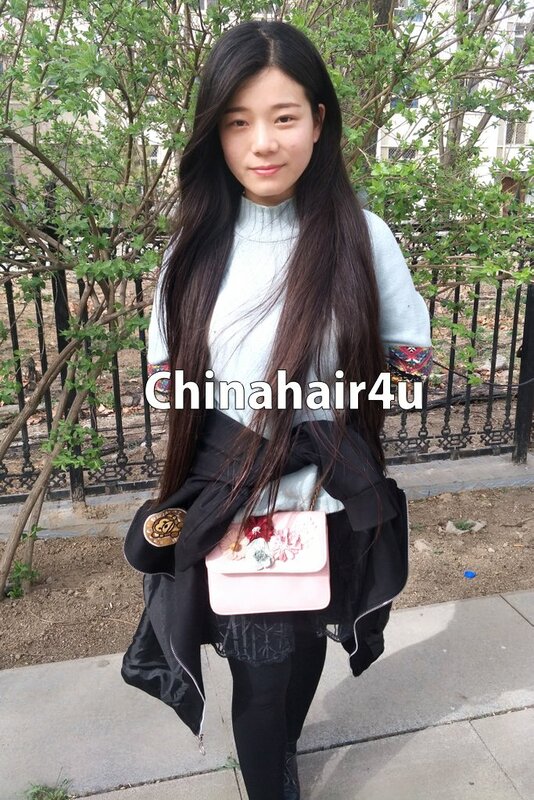 She is 22 years old and a college girl. 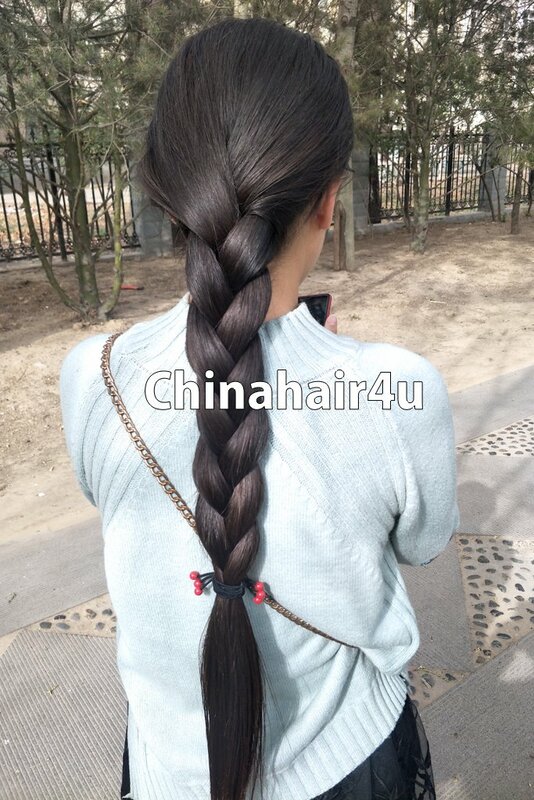 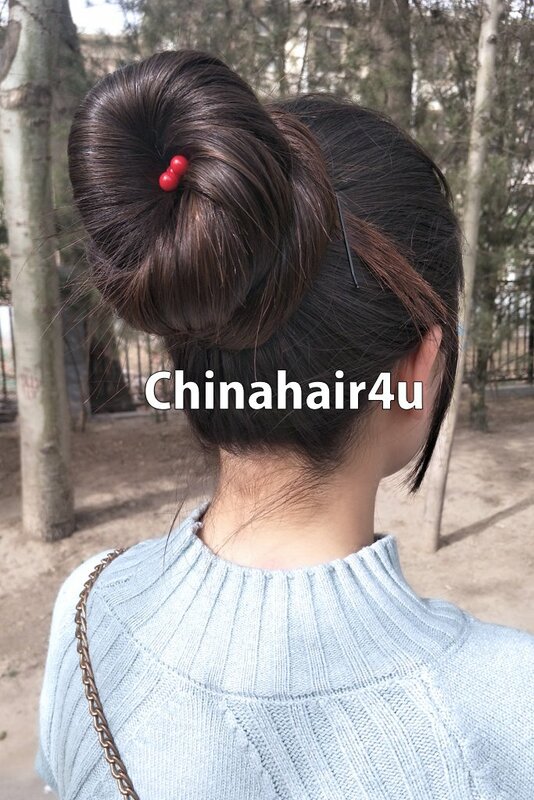 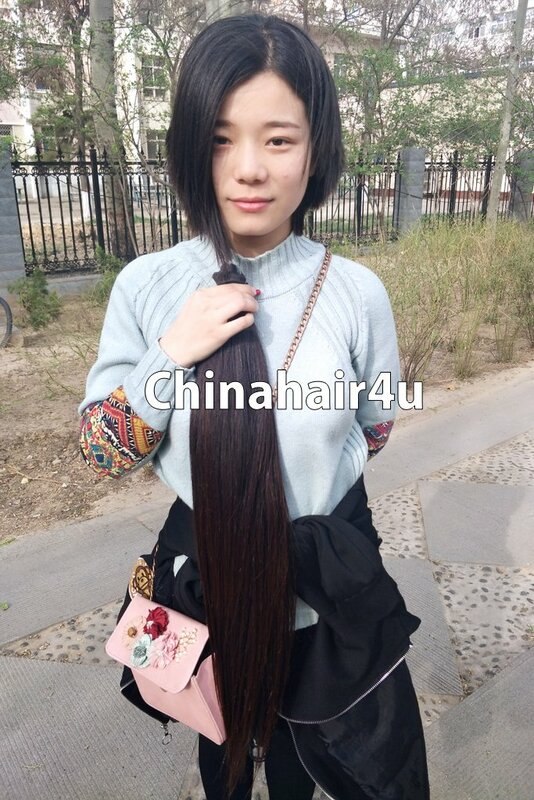 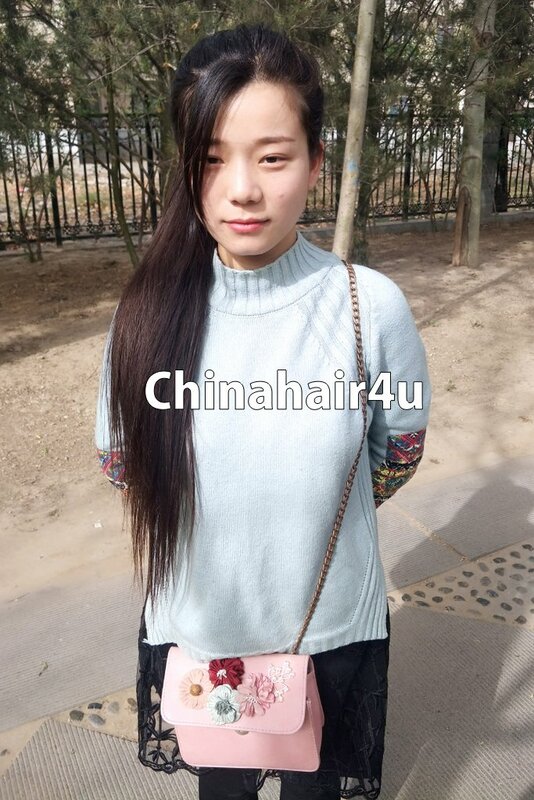 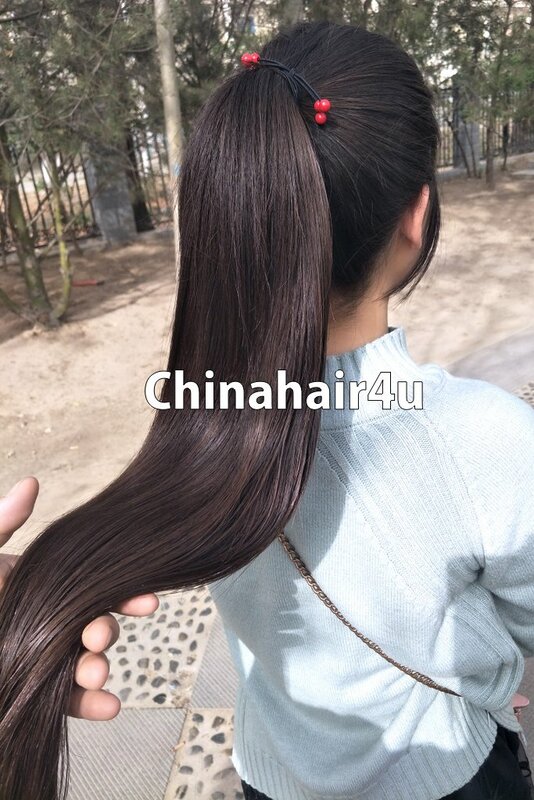 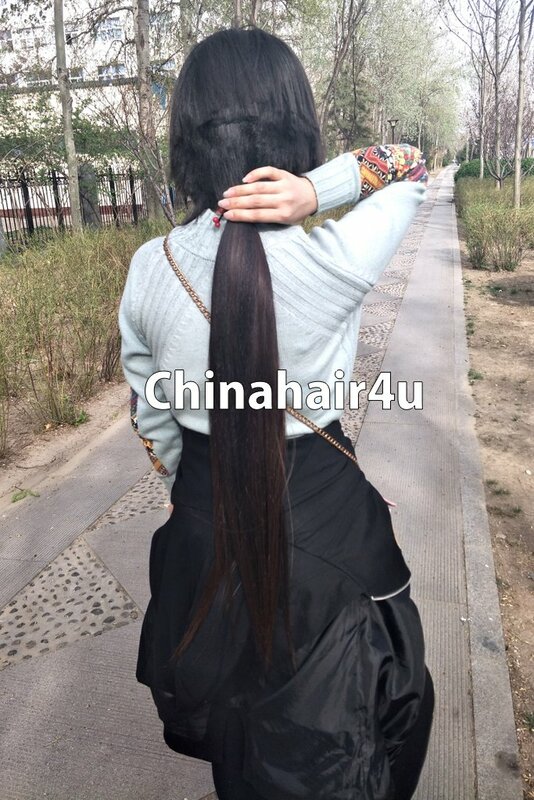 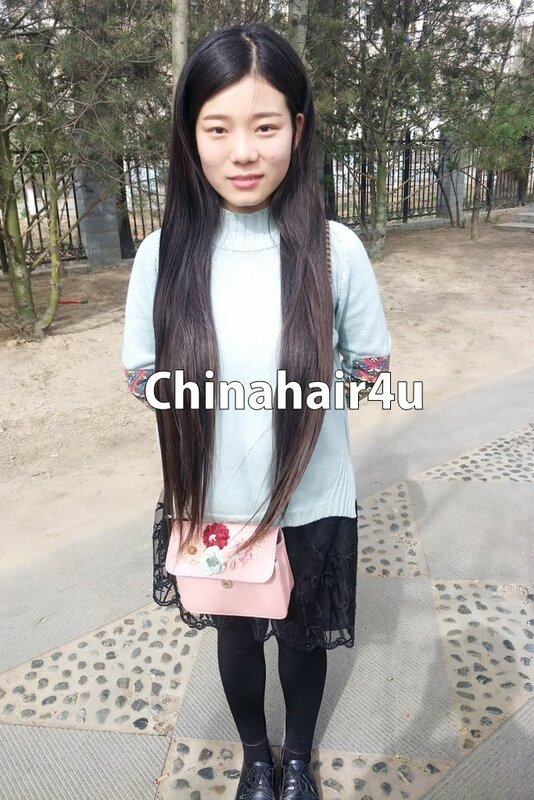 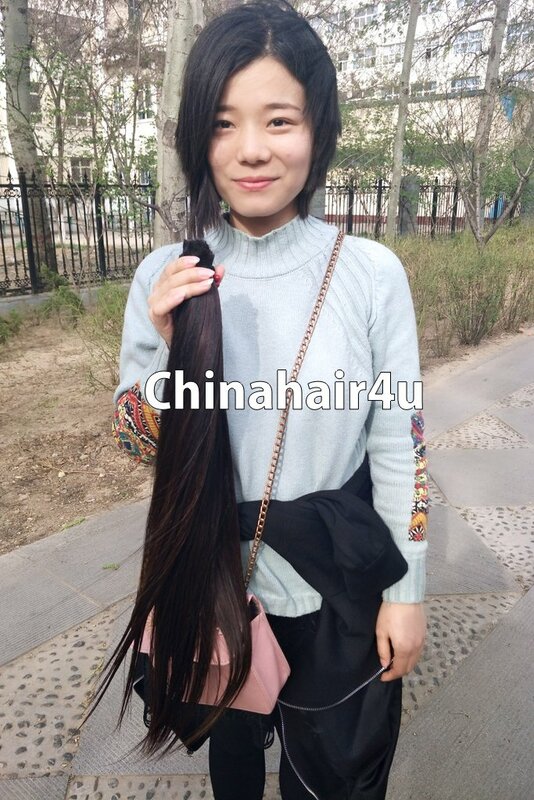 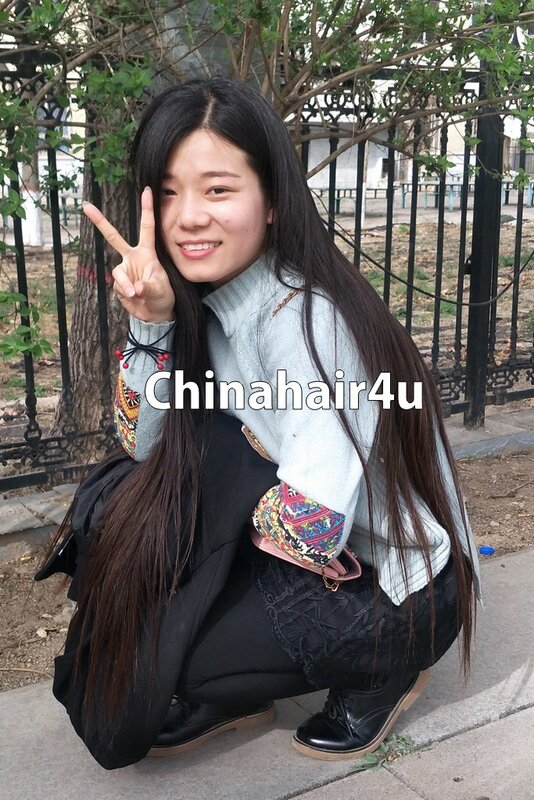 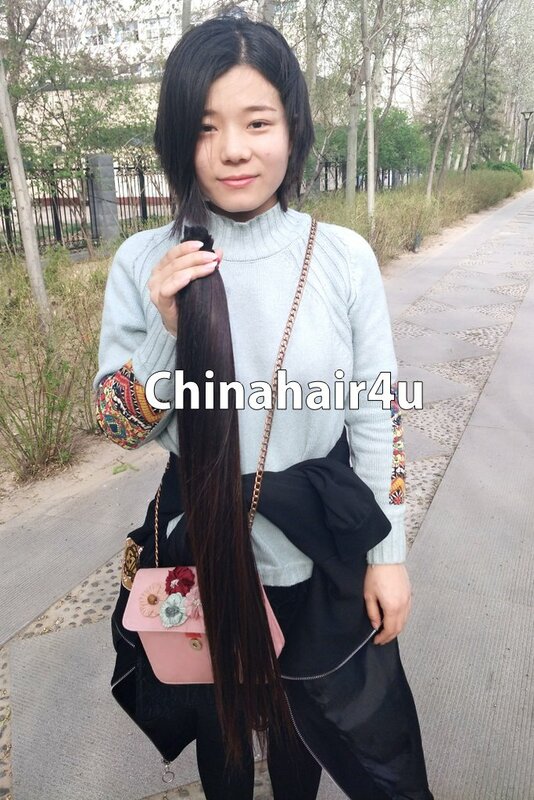 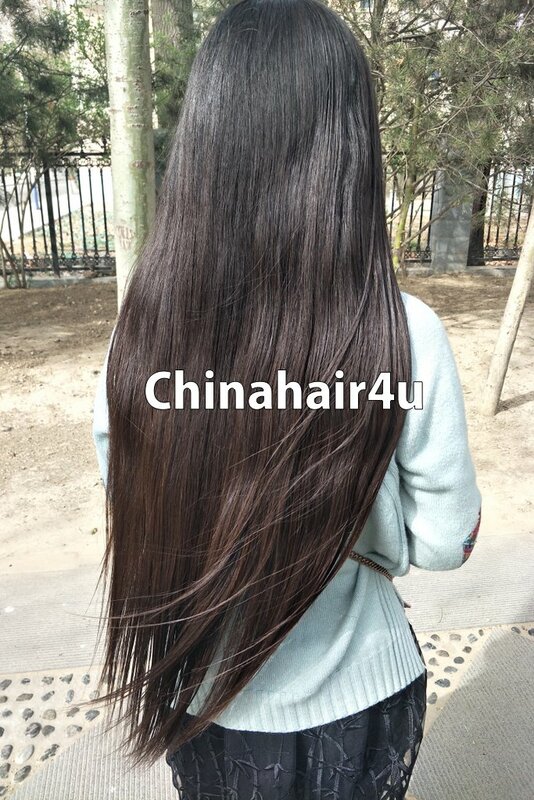 The ponytail cut from her measures 0.65 meter long. 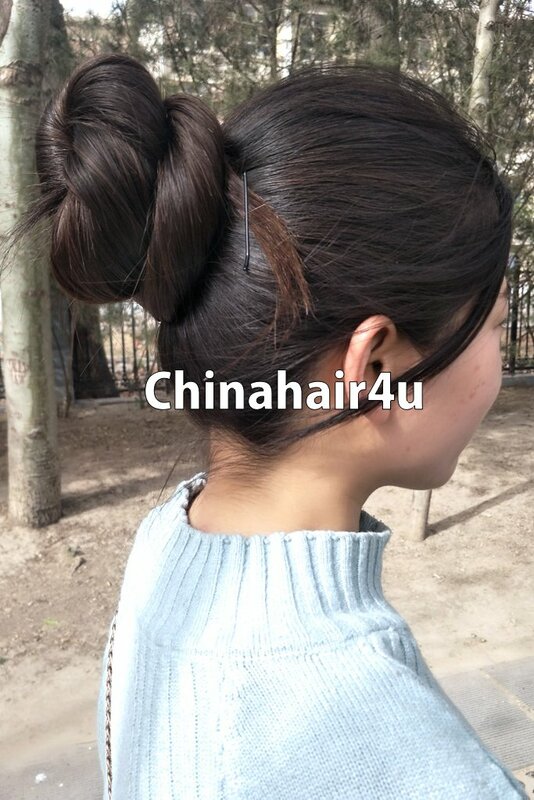 This video features her brief hair show and ponytail cut. 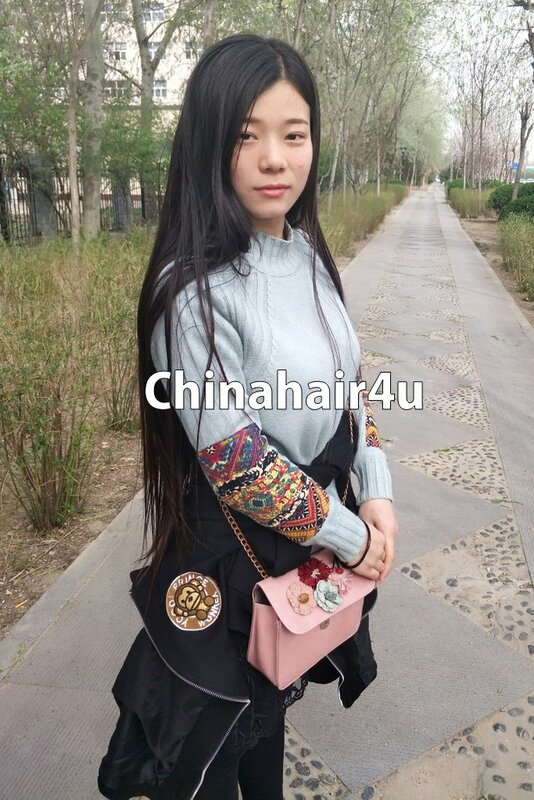 Buy this video and get her 77 photos for free.